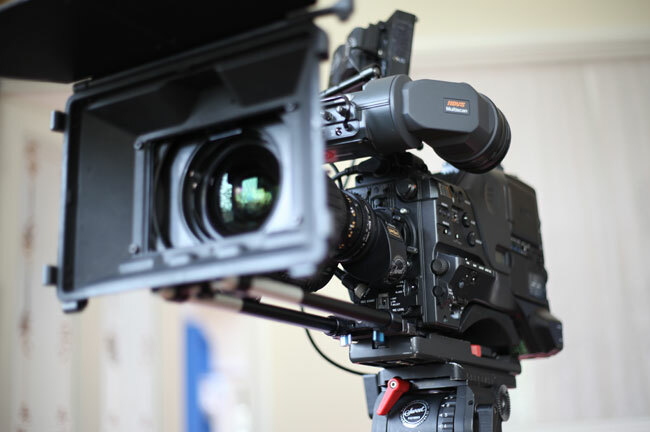 We own a considerable amount of quality production equipment that is regularly out and about on location. 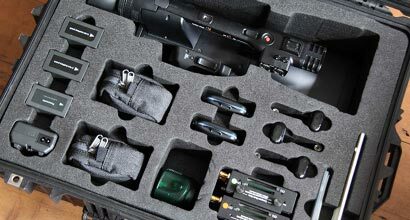 To ensure you get the technical support you need on your production, if we don't have the specific kit you require in hand, we can easily hire it in. 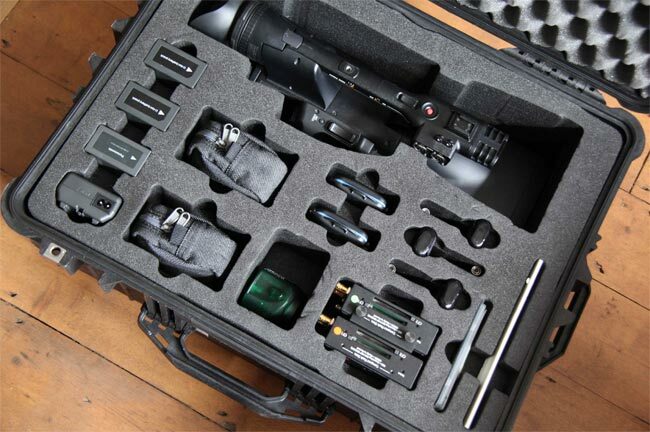 Sweet Pictures have a full HD Sony XDcam f800 kit, Canon 5D kit with 5 lens options, a Panasonic 3D camera and mutiple Gopro kits including two 3D kits. The Sony XDCAM PDW-F800 delivers stunning HD images due to its high-resolution CCD capture capability with advanced digital signal. The Sony XDCAM PDW-F800 has exceptionally high-quality HD recording with a data rate as high as 50 Mbps when MPEG-2 is used. 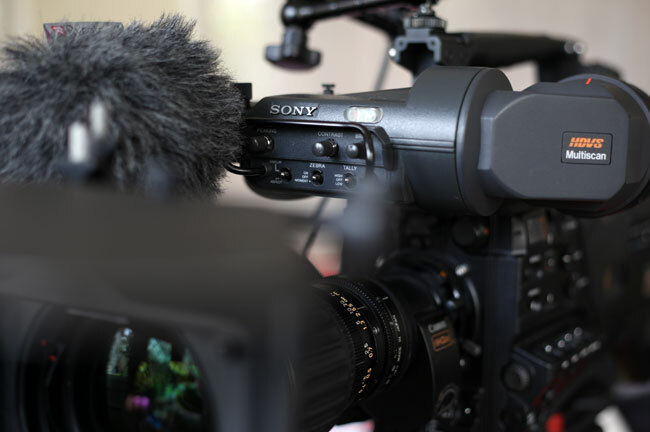 This popular camera format is used on some of the best productions in the world including Top Gear, David Attenborough's 'Africa' and the MotoGP. 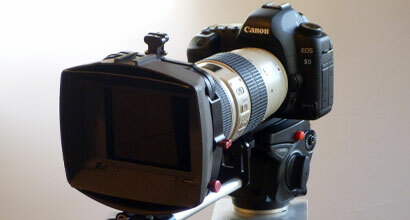 The 5D is an industry standard DSLR with full HD video recording capabilities and brilliant low-light performance. 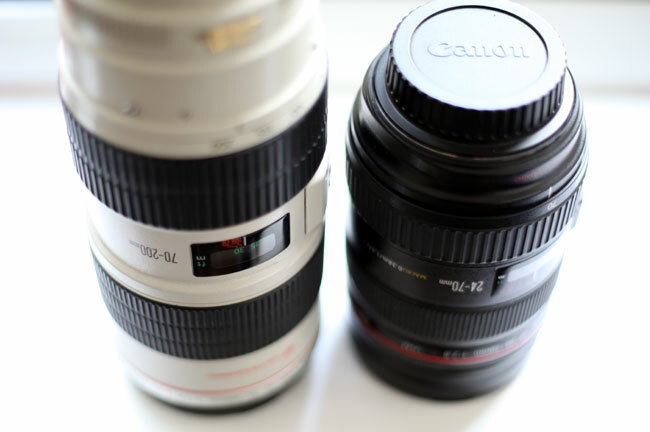 To compliment this great camera we have a set of f/2.8 zoom lenses, a fixed 50mm and a fish eye lens. 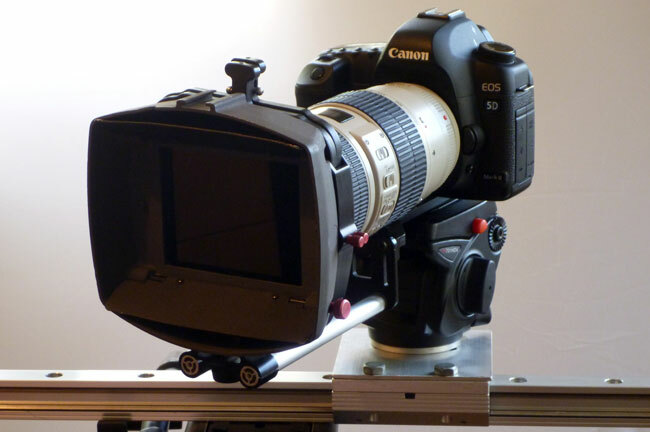 We also supply a high quality slider which produces great results. 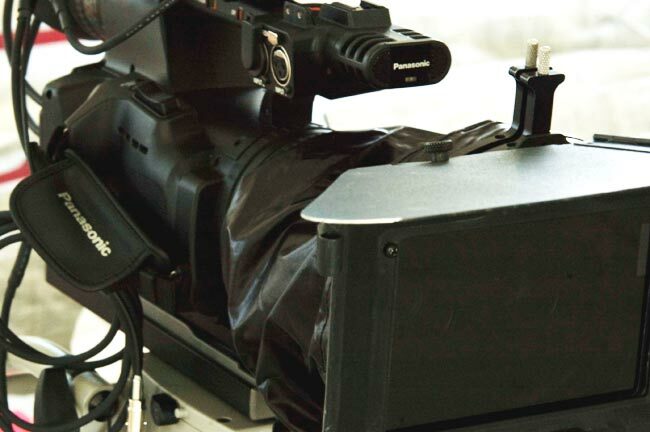 With the same approximate weight and size of a 2D camcorder, the AG-3DA1 is easy to handle. 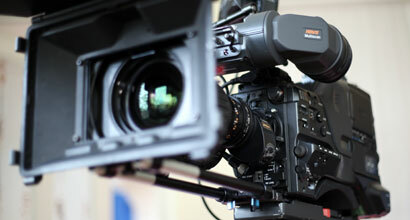 With an integrated twin-lens offering full HD 3D, It's also much easier to operate than a traditional 3D rig. 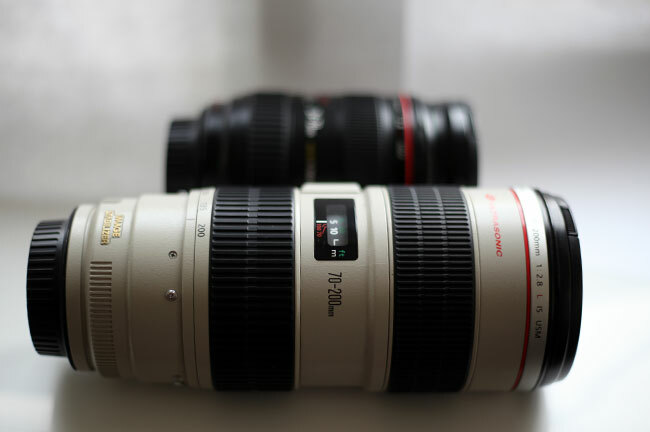 As it doesn't require any adjustment of the left and right lens alignment such as vertical gap, size difference, rotation and luminance difference, this camera saves your production time on location. 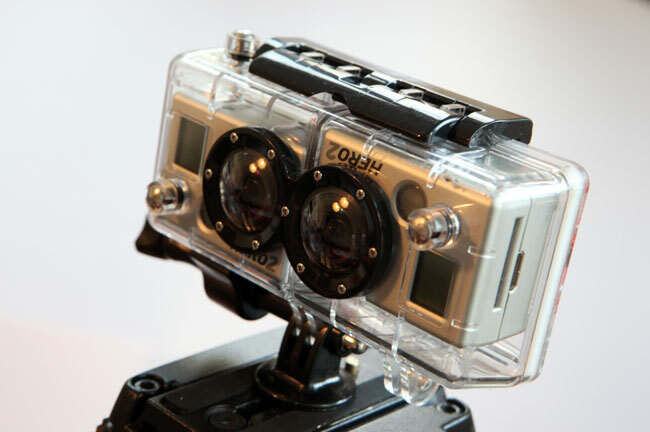 The GoPro is the best mini camera on the market and including our two 3D kits, we have loads of them. 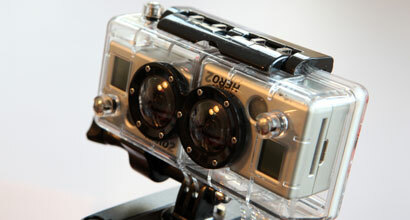 The Gopro gets the impossible angle, takes a beating and brings home the bacon. 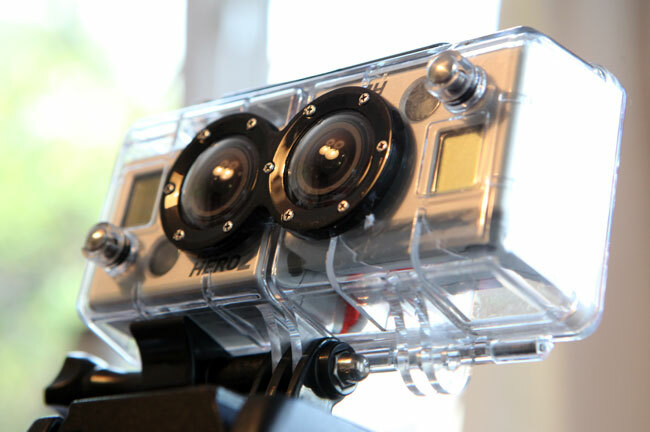 Every production needs a GoPro!